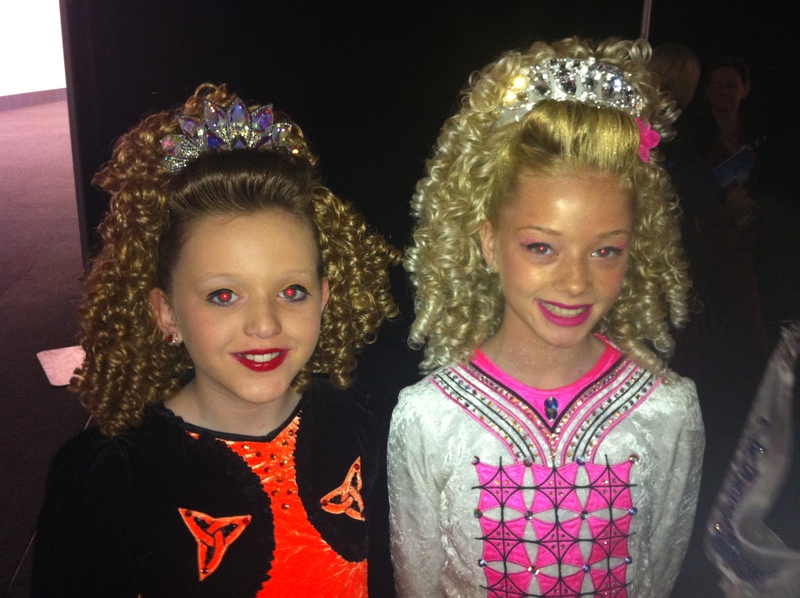 Scoil Ard Rince is a fantastic school for dancers of all ages and backgrounds. 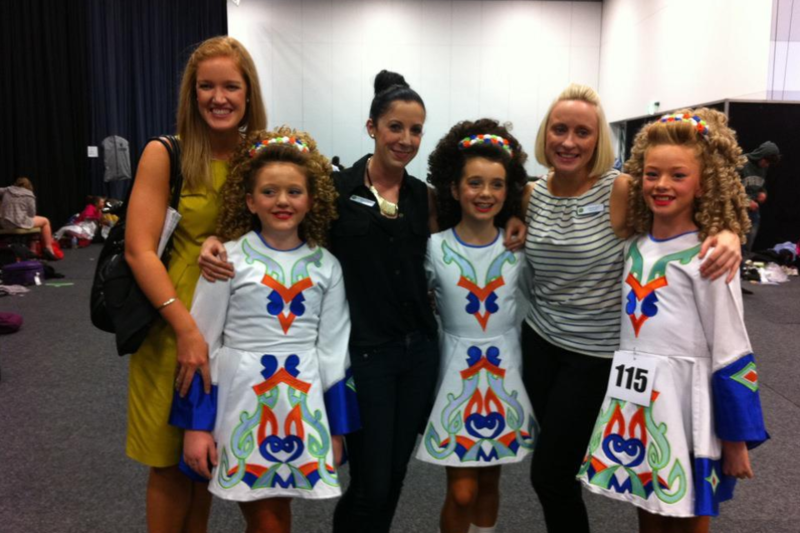 Our dancers are very team oriented and have found lifelong friends through dancing with Scoil Ard Rince. 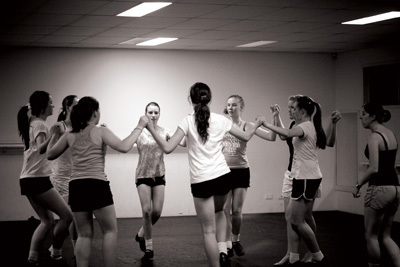 You’ll find our teachers to be very helpful and experienced and our dancers to be very friendly and welcoming. 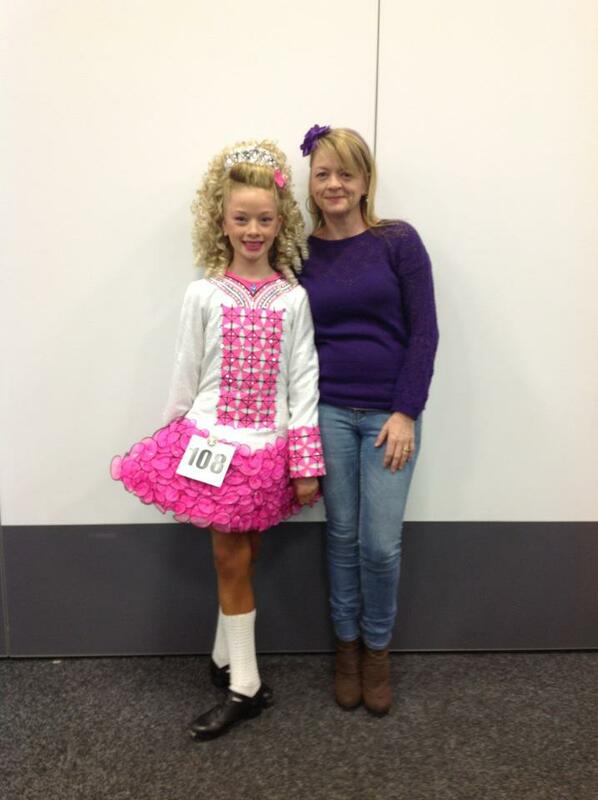 At Scoil Ard Rince we train for competitions for a large part of the year, dance frequently at special events and wrap up the year with our Christmas Concert. Our weekly classes are held at three different locations on Tuesday, Wednesday, Thursday and Friday nights run during the school terms but we also have weekend workshops for our students periodically throughout the year. 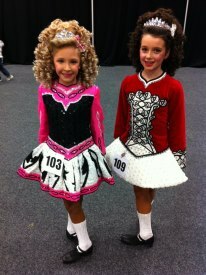 Competitions (feises) begin in March and run until November. Our fees are competitive and we offer substantial discounts for families and those who pay in the first week that they’re due.